The Level One Course is $428.56 (plus GST). On-Line Registration: Please be careful when choosing Date and Location. Below is a list of Level 1 Courses to review the location and date that works best for you. *Please note that course dates may have additions or changes as the season begins. Registration is Open Early Oct. See dates and then Register Now! 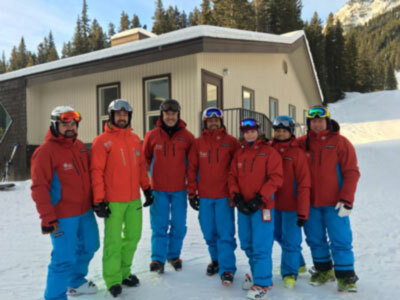 Join our CSIA Alberta Mailing List to Stay Informed! Courses are posted by and run 9am-4pm unless stated otherwise. Dates may change based on registration totals. Please register at least one week prior to the course start date. Register for Level One now. On Line Secure Registration. Fill out your profile information and Register. 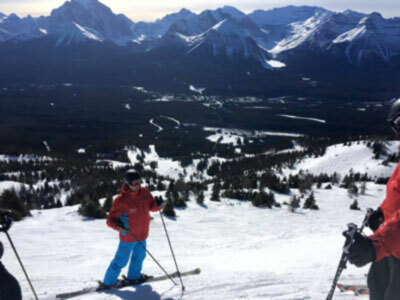 Go Ski Alberta For some great local skiing ideas! !